Work for a corporation or business and want to provide yoga, no problem. We can customize a program and solution for your team. Pricing is straight-forward but based on your needs, facility, and number of participants. Contact us for a consultation review. Getting married and visiting Nashville? 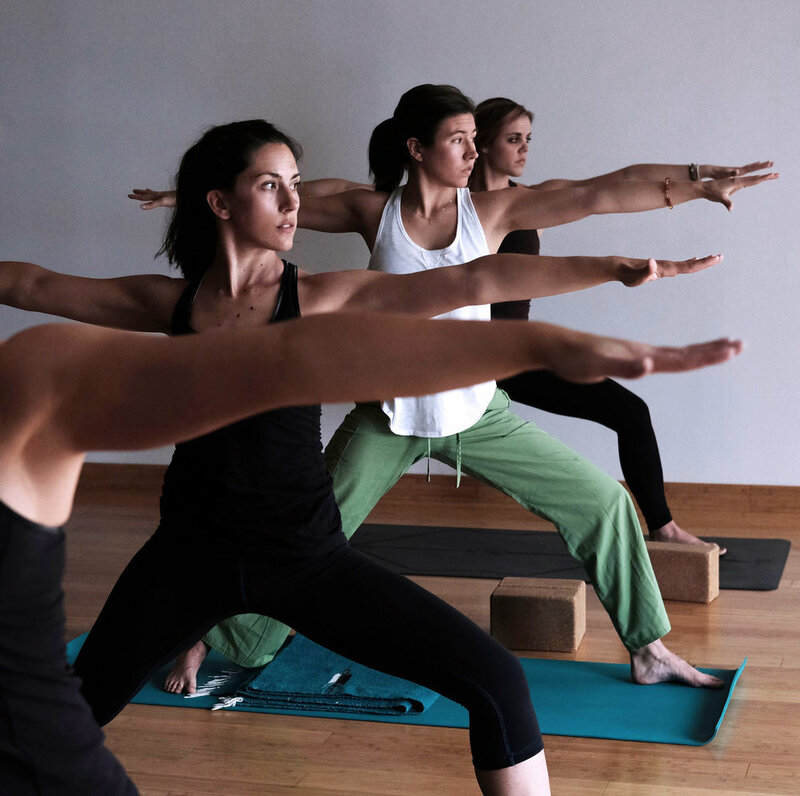 Why not get your group together for a special yoga class. It's fun and can really get the day going. They can be done at Sanctuary, at your in-town accommodations, or we drop by one of our great parks. Not sure what you are doing, the thought of a group class is scary, simply prefer to work with a teacher individually, or you just need some specific assistance? Then this is your best option. Through a private session you can gain knowledge specific to your body and needs. Have a group of friends or family that want a special group class together? We can do that!